The delivery charge is calculated at the Checkout when ordering from the Wellsprings Store. Do orders get sent by recorded delivery? 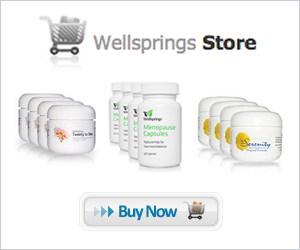 In what countries are Wellsprings creams available? The delivery charge is calculated at the Checkout when ordering from the Wellsprings Store. The cost is displayed after you have entered your address. Your address is needed in order to calculate the cost. The shipping price is calculated and displayed before you have to enter your payment details.